A weapons maker in 19th-Century China bands together with the town's warriors to defeat a traitor. 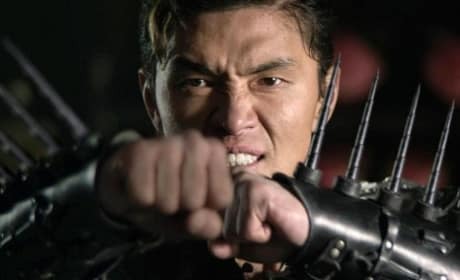 The Man with the Iron Fists is a difficult challenge to review. 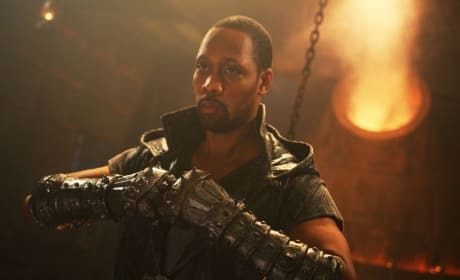 RZA has made a solid jump from Wu-Tang Clan music man to the big screen, but he has a long way to go given the story shown here. 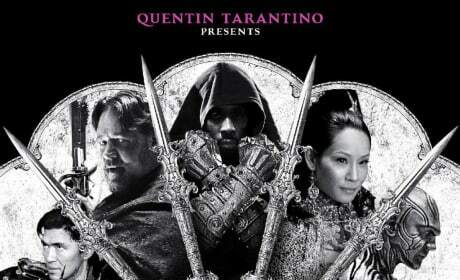 Check out five character trailers for The Man with the Iron Fists. The martial arts film hits theaters November 2. 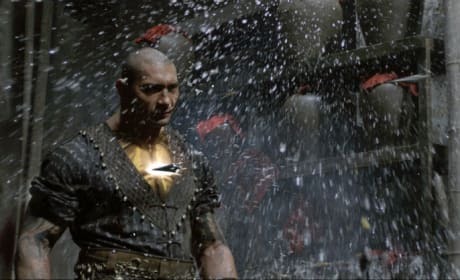 A bunch of new stills for The Man with the Iron Fists have dropped. RZA wrote, directed, and stars in the film. Check out a new still from Man with the Iron Fists, featuring Jamie Chung. The martial arts movie was written by, directed by, and stars RZA.